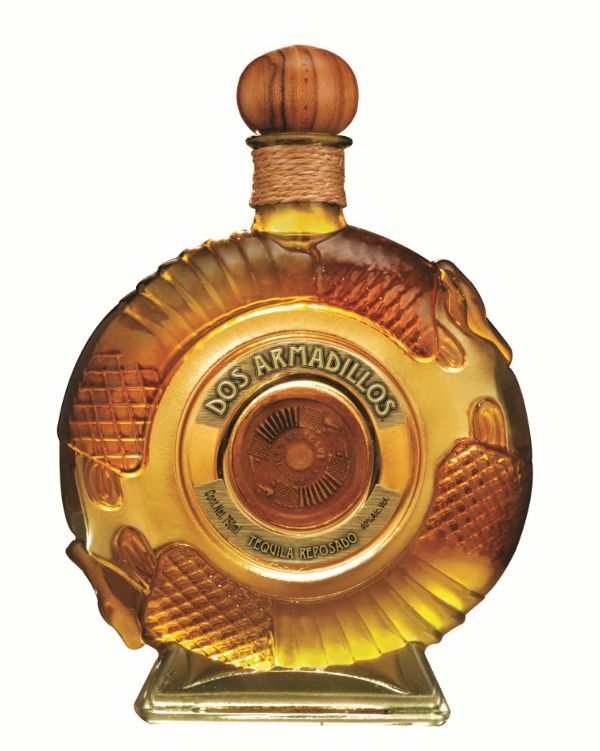 Double distillation, made with mature agaves that are more than 8 yeas of age, from the high mountain region of Mazamitla, Jalisco. Bottle: handcrafted crystal bottle with an orange tint, featuring a unique artisinal medallion in the center of the bottle and an artistically braided rope around the neck. Color: pale straw, with brilliant tones and gold highlights. Aroma: fresh mixture of fruits and cooked agave; fruit aromas such as pineapple, pear and banana stand out. Its aging in barrels is delicate, adding subtle vanilla and caramel notes. Body: Silky and smooth profile with long pronounced legs presenting a full, well balanced body with a sleek texture on the palate. Taste: fresh, clean taste with a hint of oak and a warm finish with notes of roasted hazelnut and cinnamon.